Your body is a fascinating place. 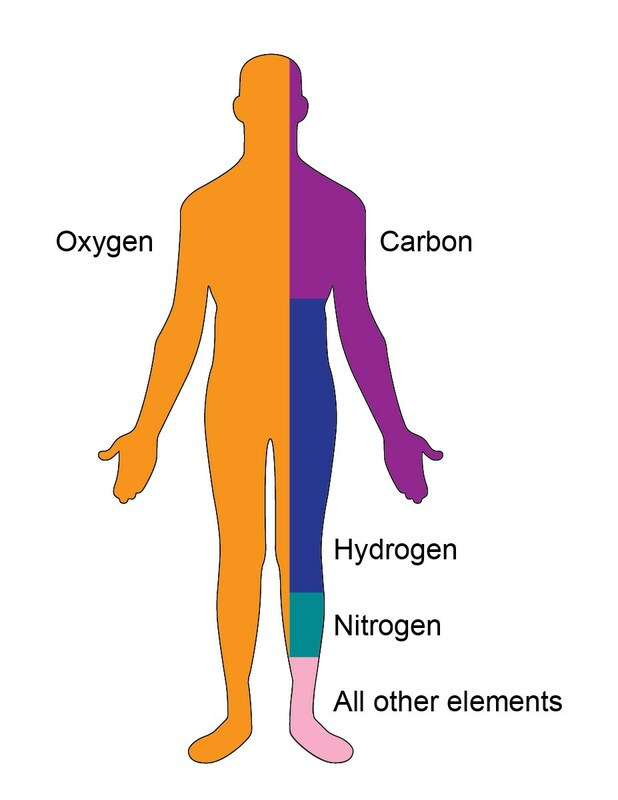 Carbon and oxygen are the two most essential elements of the body. The other elements which are present in your body are nitrogen, phosphorous, hydrogen, oxygen, calcium, potassium, sulfur, magnesium, etc. Whenever you are feeling happy, sad, ecstatic, relaxed, or stressed, there are many chemical reactions taking place in your body. It is because of the chemical messengers called neurotransmitters released in the brain that you can fall in love and cry rivers because of heartbreak. Plants produce food for themselves through photosynthesis; which is a complex chemical reaction in itself. The chemical reaction that takes place in photosynthesis is the most common and vital chemical reaction. Animals also release energy for carrying out daily activities through similar respiratory chemical reactions. Right before you consume your food, you make it a point to wash your hands with soap. Isn’t it? The cleaning action of soap is based on its ability to act as an emulsifying agent. Soaps are fatty acids salts of sodium or potassium; produced by a chemical reaction called saponification. 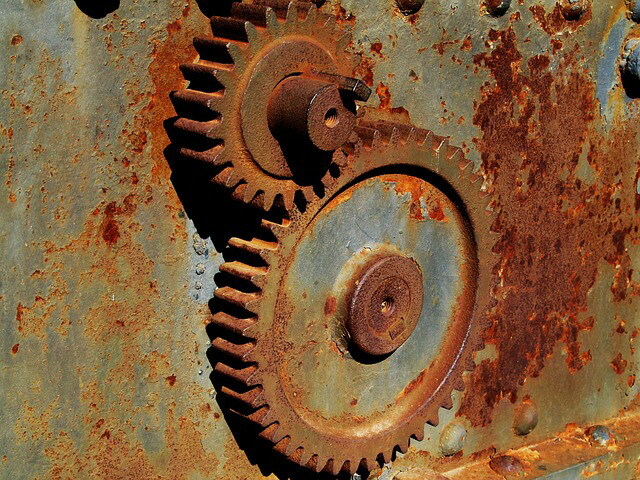 Soaps interact with the grease or oil molecule, which, in turn, results in a cleaner surface. Ever wondered why you shed tears while chopping an onion? This also happens because of the underlying chemistry concepts. As soon as you slice an onion, sulfenic acid is formed from amino acid sulfoxides. 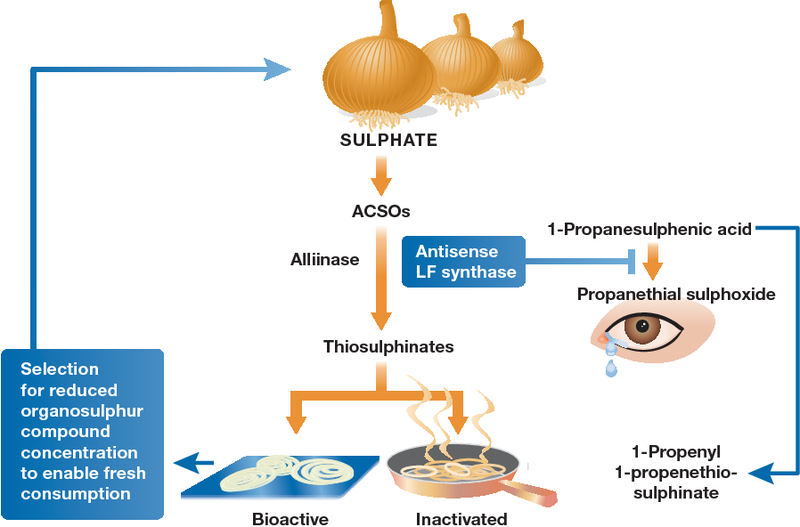 Sulfenic acid is responsible for the volatile gas, propanethiol S-oxide, that stimulates the production of tears in the eyes. Who does not like to eat fluffy freshly baked bread? 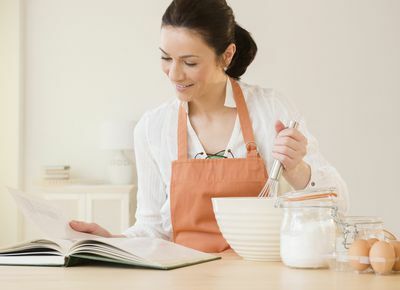 Baking soda is an efficient leavening agent. The addition of baking soda to food items before cooking leads to the production of carbon dioxide (CO2); which causes the foods to rise. This whole process of rising of baked good is called chemical leavening. In case you ever read the ingredients on the bottle of ketchup, jams or pickles, you might be surprised to see a never-ending list of chemicals. What are they? These chemicals are called food preservatives; which delay the growth of microorganisms in foods. The chemical food preservatives not only prohibit the growth of bacteria, virus, fungi but also hinder the oxidation of fats, which is responsible for making the foods rancid. 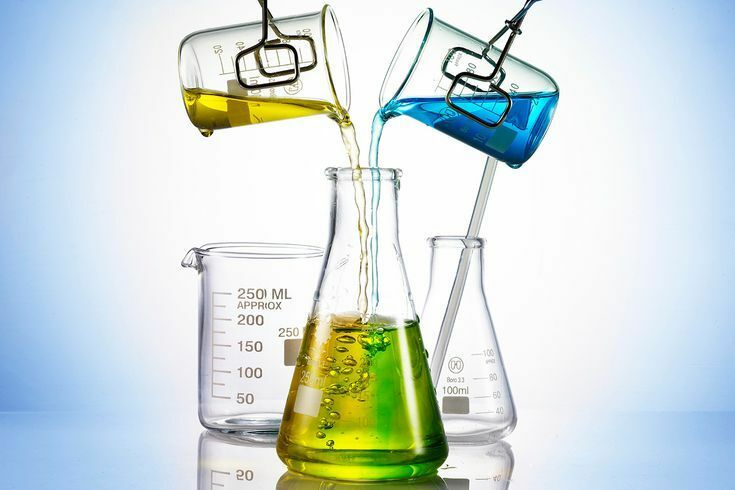 The most common chemical food preservatives are sodium benzoate, sorbic acid, potassium sorbate, calcium sorbate, sodium sorbate, propionic acid, and the salts of nitrous acid. The moment you put food in your mouth, a number of different chemical reactions start in your digestive tract. Saliva contains the enzyme amylase, which is responsible for breaking down carbohydrates, the stomach starts producing hydrochloric acid, the liver releases bile and the list of compounds released during digestion goes on. How do they work? All these enzymes undergo chemical reactions so that proper digestion, as well as assimilation of the food, occurs. Before going out on a sunny day, you make it a point to wear sunscreen. Even the principle, behind the working of a sunscreen, has a chemistry background. The sunscreen uses a combination of organic and inorganic compounds to act as a filter for incoming ultraviolet rays. Sunblocks, on the other hand, scatter away UV light; so that it is unable to penetrate deep into the skin. Sunblocks contain complex chemical compounds like zinc oxide or titanium oxide, which prevent the UV rays to invade deeper into the skin.